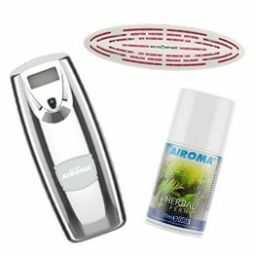 Reliable air freshener systems for keeping your rooms clean and smelling fresh. 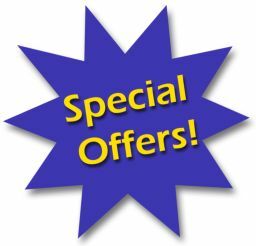 Old stock items on offer! 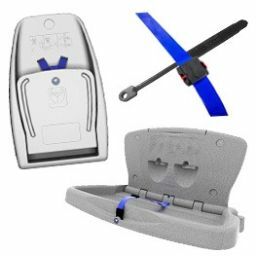 Baby changing units and baby seating to keep your child safe and secure in the washroom. 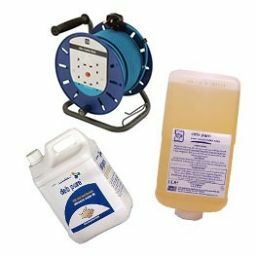 Concentrated cleaning chemicals for use with controlled dosing systems. 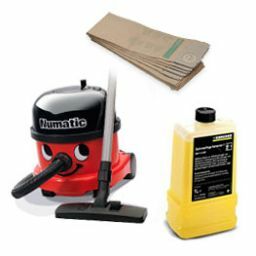 Full range of cleaning machines from vacuums, scrubber driers, floor polishers and carpet cleaners. 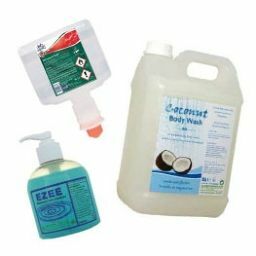 Products for use in areas with strict hygiene regulations where risk of cross-contamination is potential. 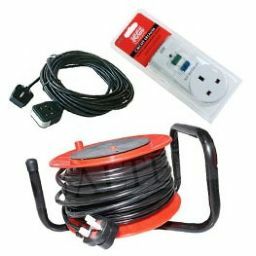 Small selection of electrical equipment like extension leads and RCD circuit breakers. 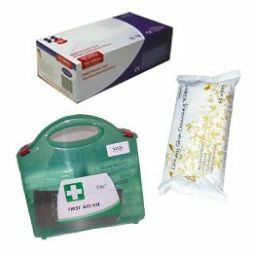 We've got first aid kits, plasters, body spill kits and disposable aprons to keep your business ready for any accident or emergency. 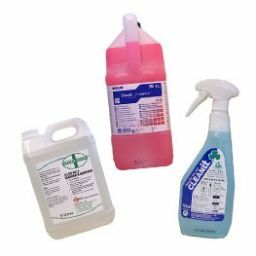 Fast acting gum and graffiti removal solutions in trigger spray, wet wipe and bulk refill formats. We also sell the award winning I-Gum machine. Automotive & industrial grade equipment. 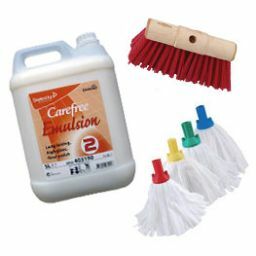 Here you'll find concrete/brick cleaner, tar & glue removers and degreasers. 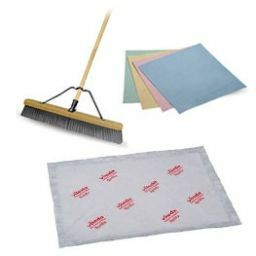 Commercial and domestic paper products such as hand towels and toilet rolls. 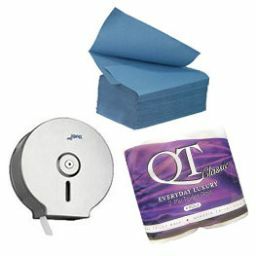 We stock a variety of different brands from Tork, Katrin and our brand new QT range. 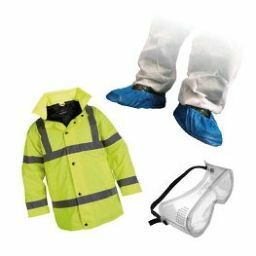 Safety workwear and PPE for protection aganst hazards. 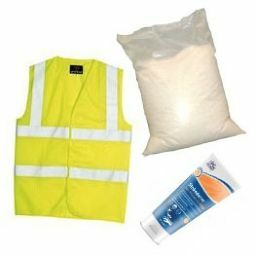 A small selection from our full range over at www.capitalworkwear.com. We've got ear defenders, safety goggles, hi-vis clothing and overshoes. 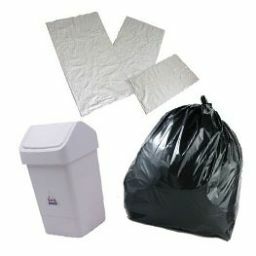 From bin liners to litter pickers, check out our wide selection of waste management equipment for keeping your environment tidy. 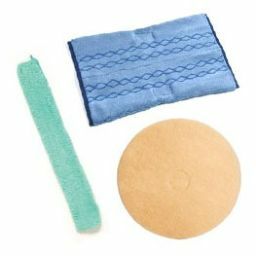 Commercial and domestic soap & skin care products from hand sanitisers to after work cream. 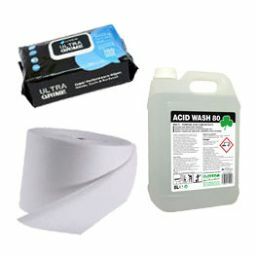 We have many options to choose from to make your washroom feel unique. 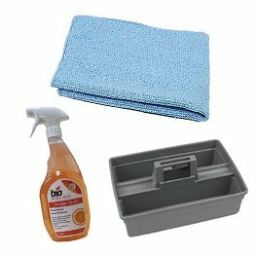 Specialist items from Rubbermaid and HOS. 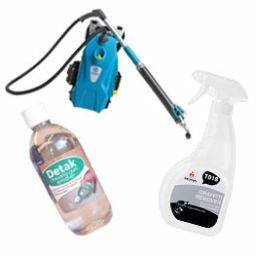 All our specialist equipment is suitable for commercial and contract cleaning more than domestic. 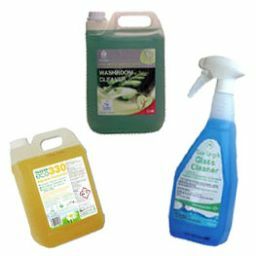 Professional cleaning chemicals from specialist brands like Ecolab and Clover. 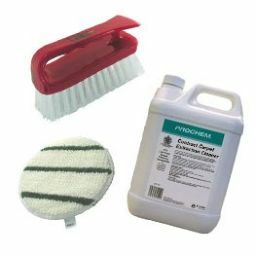 Designed to make cleaning tasks much easier. High quality trolley systems for various uses, most of which are from top manufacturer Numatic. 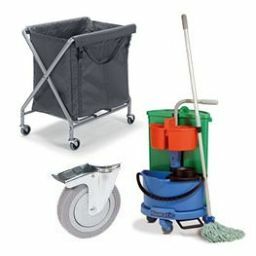 We have laundry trolley, waste trolleys and janitorial trolleys. 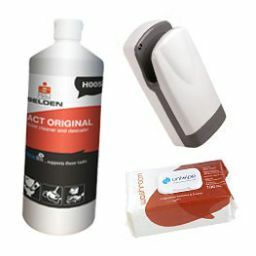 Maintain your washrooms with these trusted products from leading manufacturers like Selden, Vectair and Domestos. 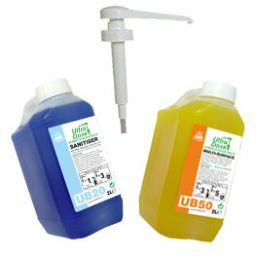 We stock toilet cleaners, bleach, deodourisers and hand dryers. 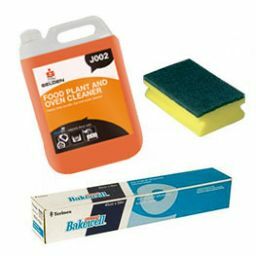 We have one of the largest window cleaning ranges to choose from online. 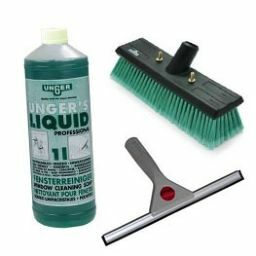 We have everything you need to complete your window cleaning jobs from water fed poles, complete squeegees to window scrapers.